Eco-homes are a hot topic right now. 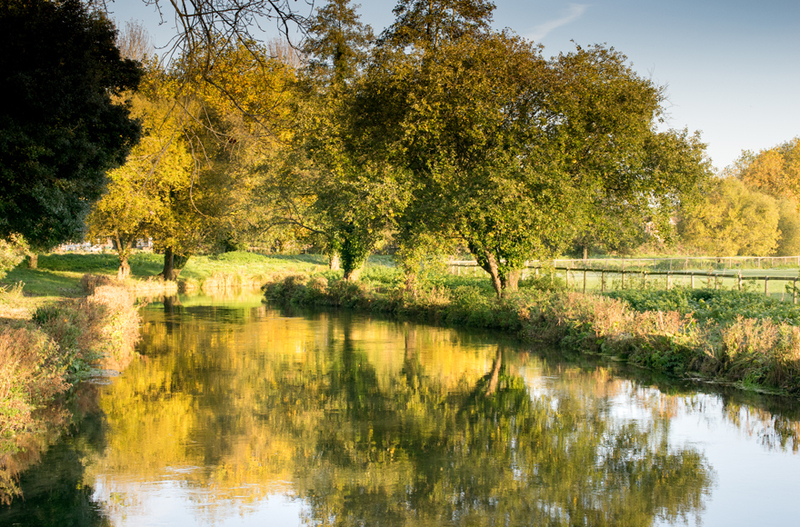 Government legislation is forcing landlords to make their properties more energy efficient and echo-friendly new build properties will rise by 60% in the next three years. 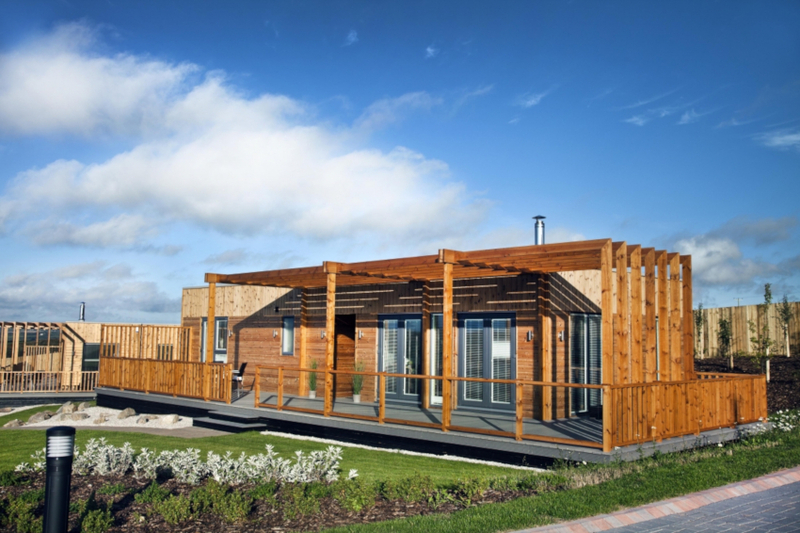 Keeping to this hot topic we’ve discovered some of the some of the UK’s top eco-homes. 14 different reclaimed building materials in zero carbon house including Hemp handrail on the stairway, Hemp handrail on the stairway, Glaster – the plaster made from recycled glass and a Reclaimed Arne Jacobsen door handle among other things. Gwel an Mor resort is home to beautiful two and three bedroom open plan properties. 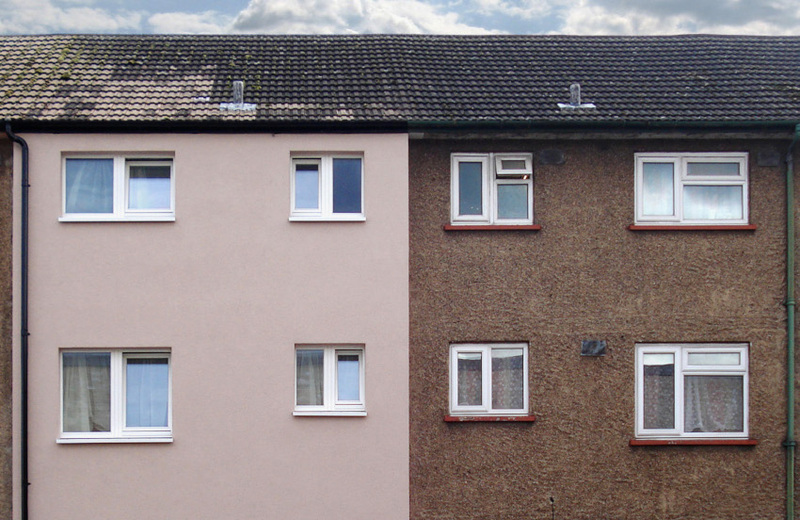 These houses are 44% more energy efficient compared to government guidelines. They have air-to-water heat pumps which provide heating. Special thermal wood was used during the build. The subject of a detailed Energy Saving Trust case study, the Greentithe Morn Hill development project is a fantastic example of a house being designed with the environment in mind first and foremost. Designed to be a completely zero-carbon house, this site blends exceptional living with high sustainability. The house features rain-harvesting technology, triple-glazed windows, energy-efficient lighting and even a vegetable planting area! Funded by the Technology Strategy Board, Bere Architects took on the project of making an existing build more energy efficient. The existing home was very cold and draughty. Walls were damp and occupants suffered conditions such as asthma as a result of the unhealthy conditions. 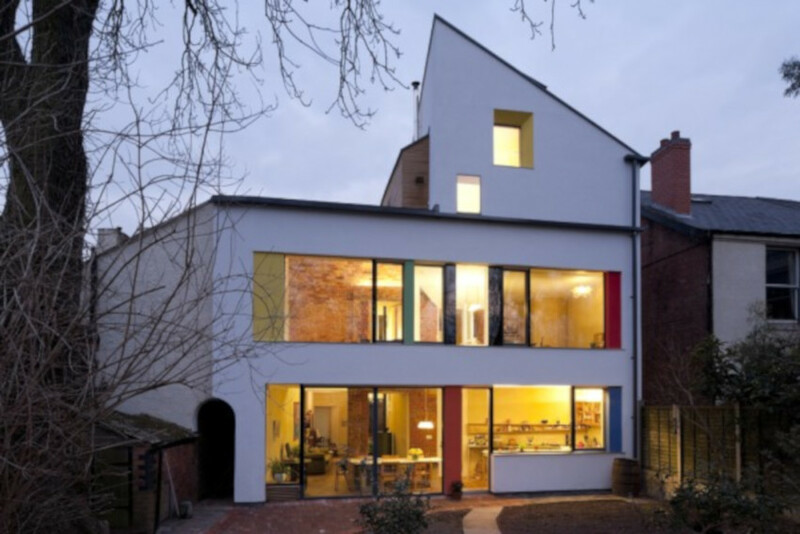 External thermal insulation was applied as well as draught-free, triple-glazed windows and doors. The ground floor was also insulated, and the cold bridging was addressed. A heat recovery ventilation system was introduced which meant that the current occupants had little disruption. Occupants now claim their health symptoms have gone and the air quality is excellent. Heating requirements have also reduced substantially and the property is now a comfortable place to live. 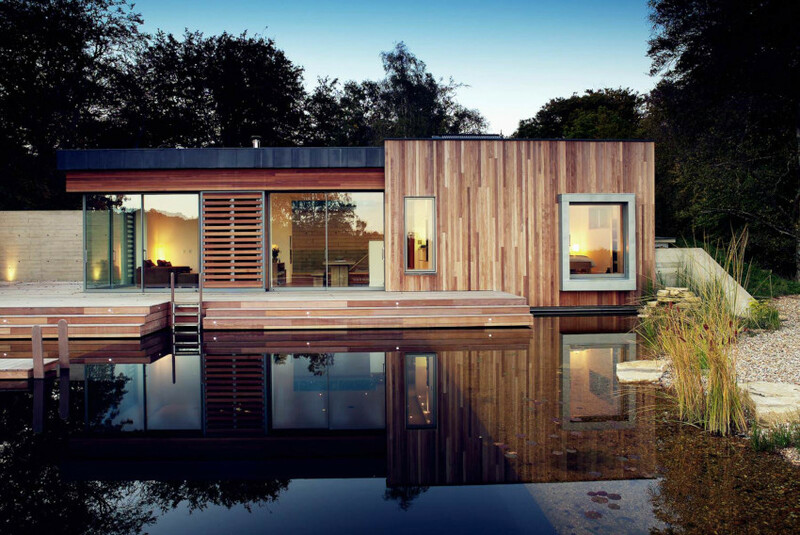 Nestled in to the UK’s beautiful New Forest sits the Stoney Cross Low energy house. This house has re-used soil excavated for its basement and pool to create a berm at the front. You can barely hear the noise of the nearby busy road due to the earthy mound which also helped to insulate the property. The house also makes use of Photovoltaic panels, a refurbished well for drinking water, a ground-source heat pump and a log boiler for heating and hot water.